Manufacturer-standard servicing is available from Duff Morgan Citroën today, where a comprehensive range of tasks are completed by our skilled aftersales technicians. You can therefore visit either of our sites whenever your vehicle next needs a service or accident repairs, and have complete confidence in the quality of our support. We’ve invested in the most advanced tools and equipment, which allows us to diagnose faults quickly and repair them in full. And whenever a replacement part is needed, only genuine Citroën components are used. We’ll also make sure the correct engine oil and other fluids are added to your vehicle so that optimum performance is enjoyed for longer. We strive to make the entire servicing process straightforward, from the moment you book a visit to when we hand back the keys. 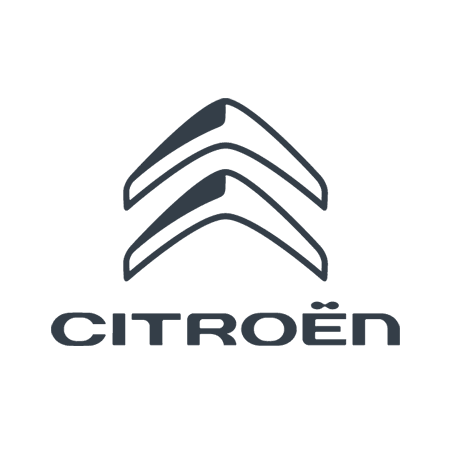 You can arrange your next appointment online in moments, and once we have your Citroën we’ll work quickly to get it back on the road as soon as possible. To help you stay mobile while we complete the work, an equivalent courtesy car will be provided where available. For more information on the benefits of choosing Duff Morgan Citroën for aftersales support and details of our complete offering, please enquire with our Kings Lynn or Norfolk site directly. To book, simply complete the online tool and one of our advisers will be in touch promptly to confirm your visit. Brake fluid depending on vehicle type and age. Coolant change depending on vehicle type and age. Cambelt depending on vehicle type and age. * This offer excludes Heavy commercials, 4x4, V6, V8 and vehicles requiring fully synthetic oil.